We are all the ACTOR. 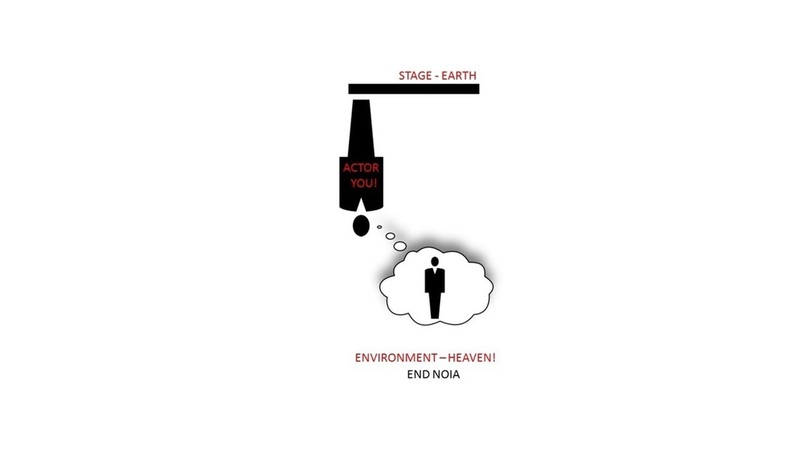 The SELF is the actor. NOIA, Para NOIA and End NOIA. 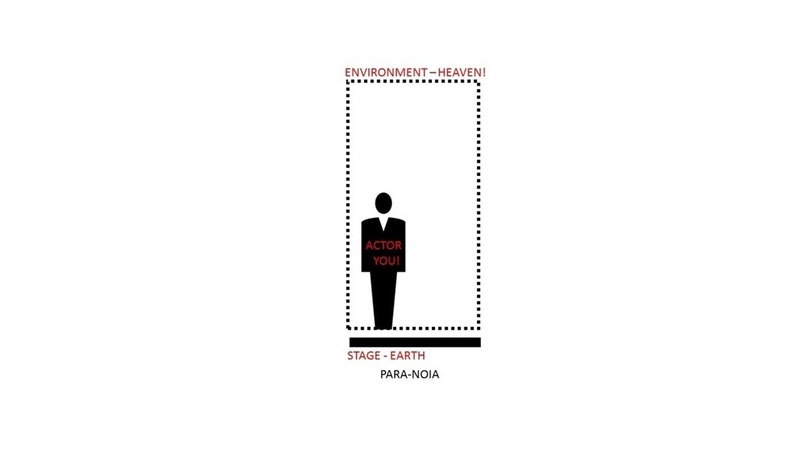 The actor must know WHO we are and WHAT are the product we create for? This is the FIRST PRINCIPLE of a designer. PARANOIA or paranoid is a state where there is a DISPLACE between the SELF and its EGO. The normal person would like to project himself as someone with an identity such as male/female, race, religions, rich/poor, weak/strong and so forth. ENDNOIA is a TOTAL DISPLACEMENT of the SELF and the EGO. Crazy may be a better choice of word.